In the UK, and by extension globally, digital privacy is increasingly becoming non-existent. Unfortunately, even as digital privacy becomes a limited commodity, overall privacy concerns in the UK are declining. Consider the 2018 report by the DMA group in conjunction with Acxiom. The report indicates that the number of people who claim to be concerned with privacy in the UK has declined from 84% in 2012 to 75% in late 2017. Additionally, the number of data fundamentalists who are unwilling to share personal information in the UK has also fallen from 31% in 2012 to 25% in 2017. With such statistics, it is clear there is a need for more awareness on why those in the UK should take digital privacy seriously. Here are three key things to consider that will inform on why UK residents cannot afford to ignore VPN use as a tool for facilitating security and privacy. The snooper’s charter essentially handed the GCHQ massive liberties when it comes to hacking. The justification for these liberties was national security. Additionally, it allowed law enforcement in the UK to demand logs from your ISP as long as a judge associated with the GCHQ had issued a warrant. It also states that any ISP must keep logging activity for at least a year in case law enforcement needs the data for national security. The list goes on and on, with one similarity, the government is spying on its citizens. If you live in the UK, this is something you must always keep in mind because it means your online activity is never safe. For most people to whom this kind of spying is not an issue, the rationale is that as long as they are not doing anything wrong, then they shouldn’t care if the government is checking up on them or not. A good rationale for sure, but here is the thing, whenever a government mass surveils its citizens, then they are assuming everyone is guilty until proven otherwise. For one, this is a great injustice. Notice also that in the wrong hands, such kind of data can be used to target activists and journalist or even curtail free speech. Also, beyond government surveillance, hackers also roam the internet looking for data to snoop into. Do not assume that just because you are an ordinary user that there is not much to lose. 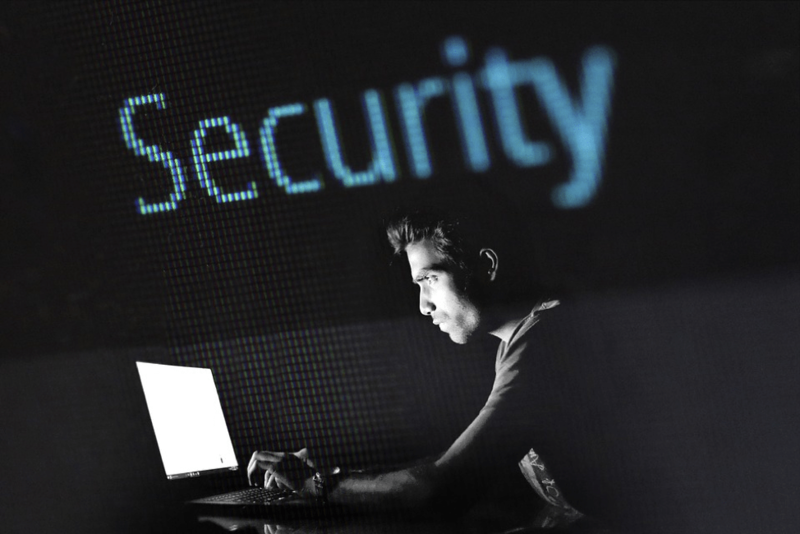 For one, your credentials and identity can be stolen, and secondly, every bit of user data is valuable in the cyber world, so hackers with malicious intent have every reason to target you. With these three considerations in mind, it becomes obvious that privacy and security should be at the forefront of every UK resident’s mind. How does one achieve this privacy though? For most people, especially those who are not tech savvy, an antivirus is the only security feature they use. While a good antivirus is a powerful tool, it is not enough for near foolproof security and privacy. A VPN is the only way to achieve this. A VPN encrypts your data which means no one, including the government, can spy on you. Second, it protects you from surveillance by your ISP and ensures your ISP cannot maintain any logs which can be in turn used against you. To ensure a speedy connection, use a provider that has a VPN server in the UK so you don’t have to be routed all the way across the world in the network for a secure connection. If you are concerned about speed, use a provider that has unlimited bandwidth so your traffic will not be slowed when streaming or torrenting. Notice that a VPN alone cannot protect your privacy when you are logged onto social media as the platform then identifies you by your account instead of your IP address. While a VPN can provide shielding to a certain extent by changing your IP address, you will still notice ads following you from site to site. In this case, consider a VPN as a fundamental protection from ISPs and IP-based tracking, and take other precautions while logged in. How? Just remember cookies are your enemy. Use incognito mode on top of a VPN so that everytime the browser starts afresh with no previous history recorded. Cookies can also identify you across pages, so when you have multiple tabs open, your browsing sites and behavior are strung together, enabling ads to chase you across them. So escalate your precautionary measures, use ad block plug-ins, ‘ScriptSafe’, ‘Ghostery’, ‘Containers on the go’ to reject cookies in different ways. Since you are routing your traffic through the VPN, ISPs and their DNS (Domain Name System) have no record of the sites you’ve visited. If your VPN provider takes no logs and you’ve done a good job evading cookies with extensions and incognito browsers, you will have reclaimed a large degree of your privacy. Is Buying a Refurbished iPad a Smart Choice? What is the essence of the marketing?